The color of 2010 is GREEN, and not for the reason you think. Sure, we are all charged with being good stewards of that which we have: our family, our home, our world, but that’s not what makes the New Year GREEEN. GREEN is the color of growth: new, tender shoots pushing their way upward, refusing to yield to the hard earth around them. GREEN is the color of life: even in the solitude of the mountains, you never feel alone; the world pulses with energy. As we look to the New Year, choose to find the GREEN. You have to sift through a lot of negatives and work your way through a maze of brown, crumbling news stories and media bombardment to find it, but, if you look hard enough, you’ll see the GREEN, and hopefully bring it to your little corner of the world. 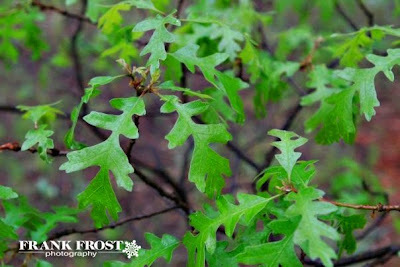 So, on this New Year’s Eve, we at Frank Frost Photography, wish you a very, happy GREEN New Year!